Discount supermarket Lidl is boosting hourly wages for its 16,000 employees as the cut-price grocer plans to open one new shop a week. Lidl is lifting hourly wages from ?8.45 an hour to ?8.75 for all its store staff outside London and ?9.75 to ?10.20 for workers within the M25. The wage increase is above the Government's living wage, which is set at ?7.50 for employees over the age of 25 years. Lidl's wage rise means the discounter is paying its UK employees a greater hourly wage than all its supermarket rivals, including the 'Big Four', which are in the process of slashing jobs to cover higher employment costs. Last month it emerged Sainsbury's was cutting 2,000 store and back office roles as part of its efforts to reduce ?500m of costs. Tesco is also shedding 2,300 staff as part of a cost-cutting programme and Asda is consulting with 3,257 employees about redundancy or a dramatic cut in their working hours. 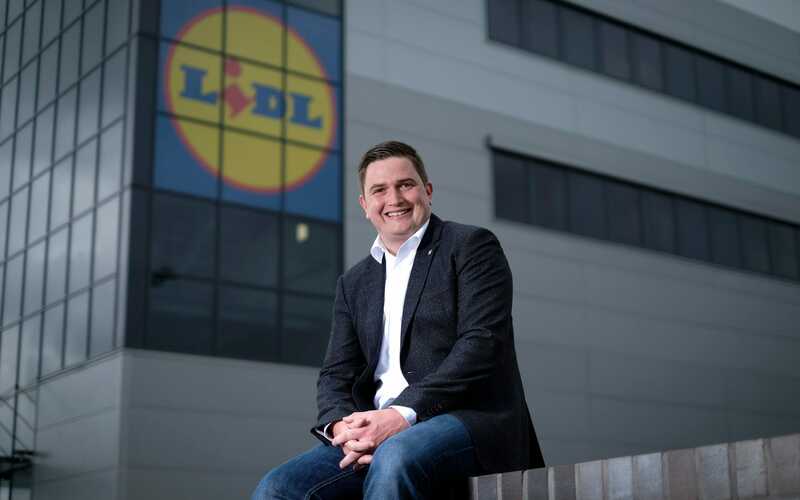 Meanwhile, Lidl, which has 680 shops across the UK, last month announced it would be creating 500 new jobs as it opened its largest distribution centre as part of its plans to invest ?1.45bn into the UK over the next two years. "As the fastest growing supermarket our business is continuing to go from strength to strength, and it’s only right that we show our commitment to our colleagues in the same way that they commit to the business and our customers each and every day," said Christian Hartnagel, Lidl chief executive. The move comes as the Living Wage Foundation issues its new rates based on the cost of living, which Lidl has pledged to match. The Living Wage Foundation's rates are also ?8.75 for workers outside London and ?10.25 for those inside the M25. It means that more than 150,000 workers employed by companies including Google and Ikea, will also get an inflation-beating pay rise today. Two-thirds of FTSE 100 companies, including BP, BT, Vodafone and Shell have failed to join the voluntary pledge.